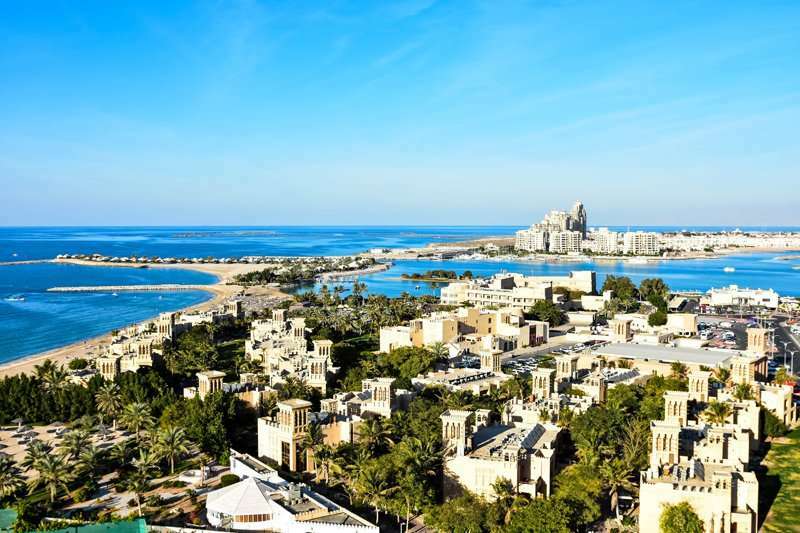 Ras Al Khaimah, the UAEs most northern Emirate, offers a diverse scenery thanks to its spectacular landscape, long sandy beaches, hot springs and desert planes. This Emirate is surrounded by the Hajar Mountains providing a stunning backdrop whilst you challenge the fairways of some truly world class golf. Located less than an hour’s drive from Dubai Airport, Ras Khaimah is an excellent place to play spectacular golf in the UAE without the premium price tag of Dubai or Abu Dhabi. The city itself is majestic, with the pearly white Sheikh Zayed Mosque overlooking the promenade, filled with fabulous restaurants ready to make your acquaintance. 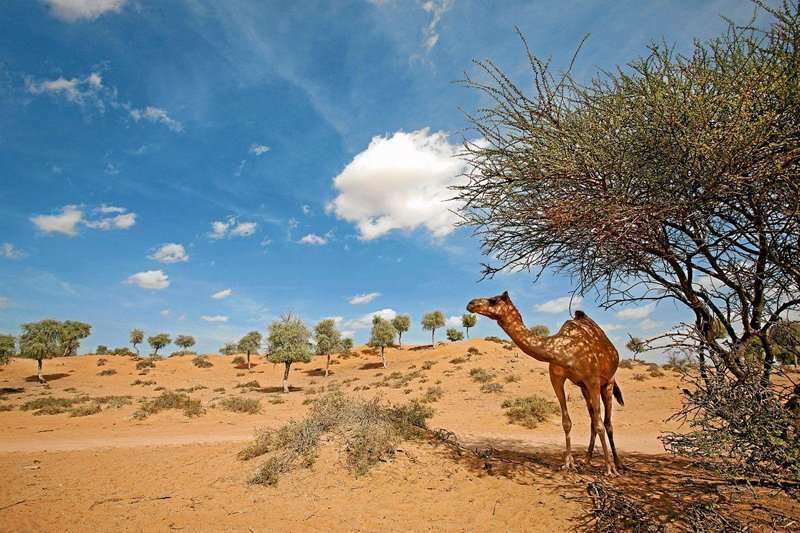 With over 7000 years of history, Ras Al Khaimah is one of the most authentic destinations in the Middle East. The golf course here is the Al Hamra Golf Club, a picturesque course located alongside the Arabian Gulf, offering a links style course, with plenty of water hazards thrown in. Al Hamra is known as the best Links course in the UAE and is definitely worth the journey across the desert into Ras Al Khaimah. 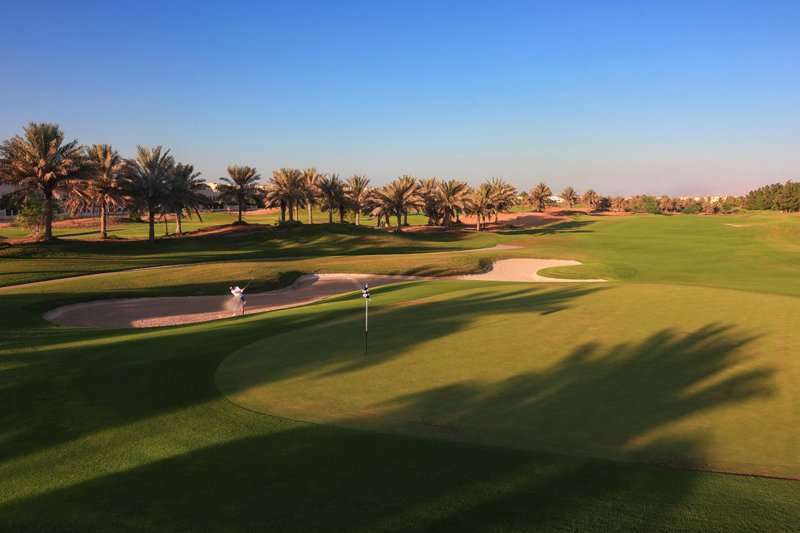 The spectacular Al Zorah Golf Course is only a 35 minute drive, and is well worth the venture to make you Ras Al Khaimah stay a mutli golf course itinerary. 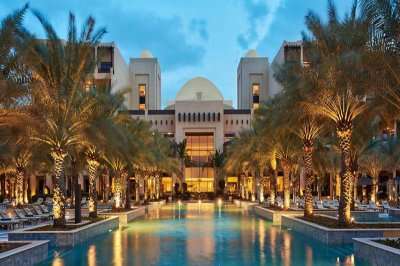 The Waldorf Astoria, an impeccable 5* hotel offering the pinnacle of luxury, is the landmark hotel in the region and is located a short walk to Al Hamra making it a great place to stay and play in the most luxurious surroundings. 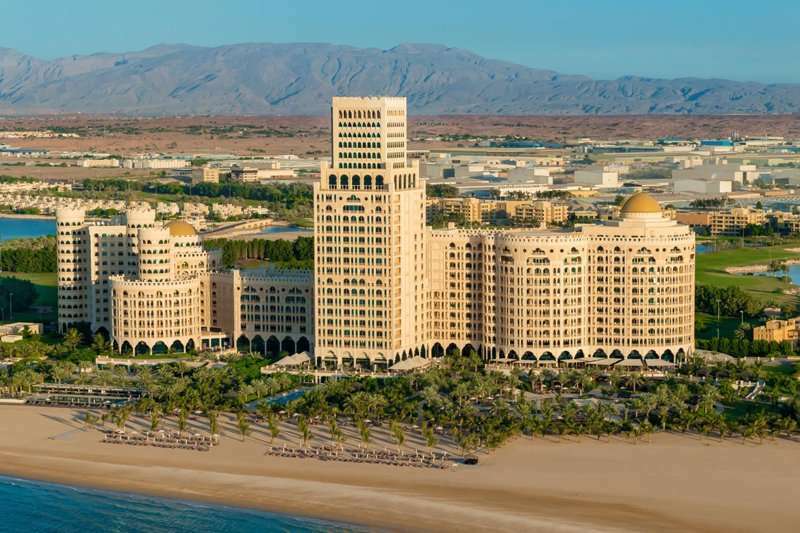 The Hilton Ras Al Khaimah Resort & Spa is another great 5* choice located next door to the course for the perfect stay and play interary on the beachfront of Ras Al Khaimah. Ras Al Khaimah promises an unforgettable golf holiday, a great option for your next long haul golf escape. 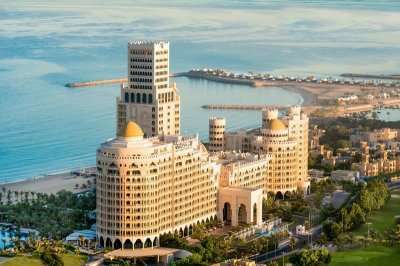 Ras Al Khaimah is an excellent option for a luxurious golf holiday with year round sunshine. Click here now to begin booking your next golfing holiday to Ras Al Khaimah. 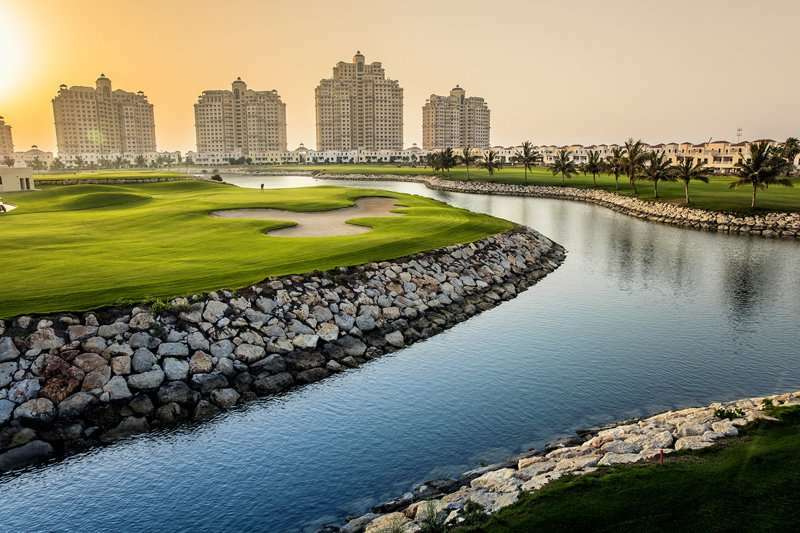 Look through our range of the best golf courses in Ras Al Khaimah below that will be sure to satisfy even the most demanding of golfers.If you have any specific questions about the golf courses you can visit please do get in touch.